The McLaren name was born on the racetrack and, 50 years on, is one of the most successful names in global motorsport. That desire and determination to push for every extra tenth of a second, and obsessive focus on perfection, has seen the final development objective for the now sold out McLaren P1 achieved: a sub-seven minute lap time of the Nürburgring circuit. 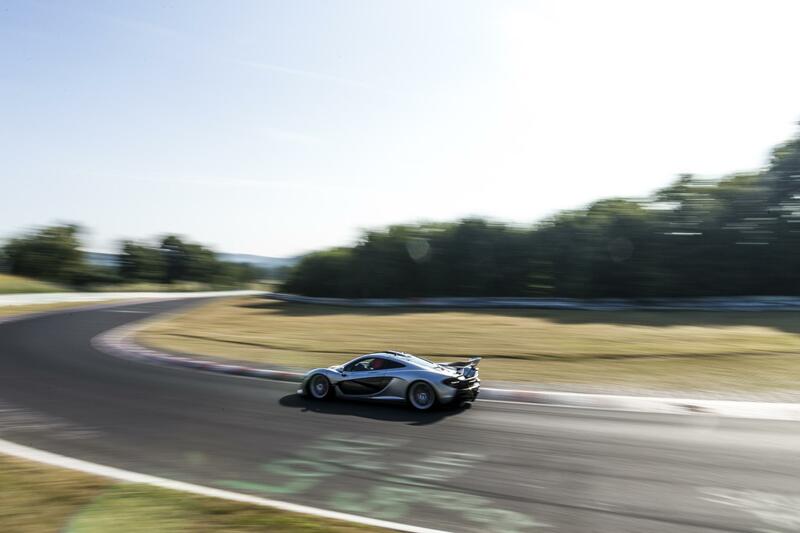 Commenting on the sub-seven achievement by the McLaren P1, McLaren Formula 1 driver and 2009 world champion Jenson Button said: “The fact that the McLaren P1 has posted a sub-seven-minute lap at the Nürburgring is unbelievably impressive. I’ve been an F1 driver for 14 years, and I’ve driven more than 240 Grands Prix and, although I’ve never raced an F1 car on the Nürburgring-Nordschleife circuit, because the last time the German Grand Prix was held there was before I was born, I know exactly how challenging, and daunting, a racetrack it is. Over the past dozen-or-so years I’ve owned a lot of ultra-high-performance road cars. I’ve driven the McLaren P1 on a number of occasions – including up the hill at the Goodwood Festival of Speed, where it was sensational – and I think it’s a truly superb machine: unbelievably refined yet unbelievably quick. 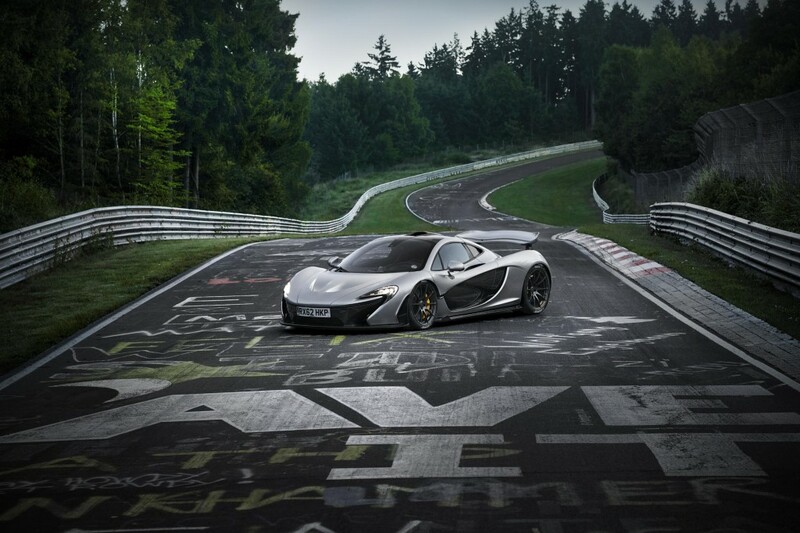 The Nürburgring-Nordschleife is the toughest test track to measure the all-round performance of any car. The McLaren P1’s performance targets included accelerating to 300kph (186mph) in less than 17 seconds onto a limited top speed of 350kph (217mph) to achieve a sub-seven minute time around the German circuit. No mean feat for a stripped out, track-focussed racing car, let alone a production car on standard road tyres, that offers superior levels of ride comfort and all round ability on road. Sub-seven minutes – that calculates as an average speed of at least 178 km/h (111 mph) around the 20.8 kilometre (13 miles) circuit. A circuit that includes some of the longest straights, tightest bends, steepest inclines, and more changes in road surface than any other circuit. Mike Flewitt, Chief Executive Officer of McLaren Automotive explained: “This final challenge for the McLaren P1 was very publicly set out earlier this year, and the result is true testament to the team in Woking. Not only in terms of what has been achieved in Germany, but in what has been achieved with this project. The McLaren P1 is a technical tour de force, and is truly a car that we at McLaren are very proud of. The desire to push the envelope of performance, and achieve the sub-seven minute lap time, shows the spirit of Bruce McLaren lives in the company 50 years on. 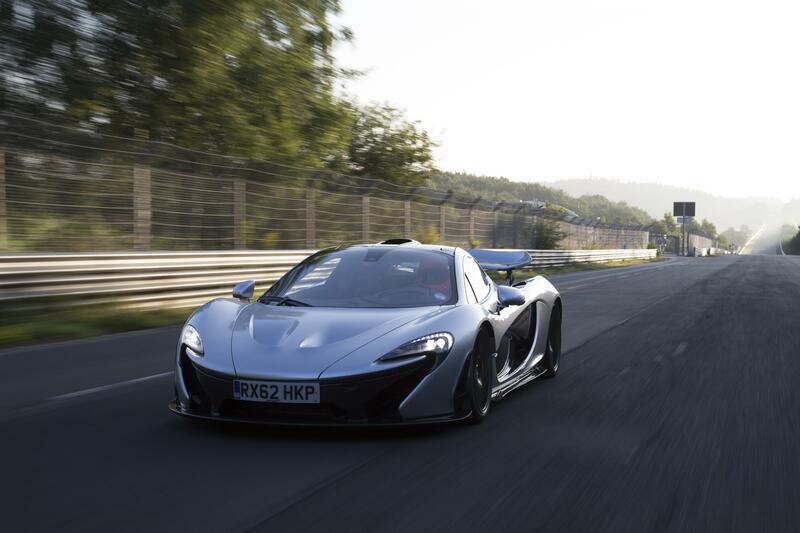 The Nürburgring is one of the most daunting and challenging stretches of road anywhere in the world, and is the perfect final test for the McLaren P1, as it brings together all of the elements of the development programme we have worked through, and subjects the systems and technologies to the ultimate seven minute punishment.